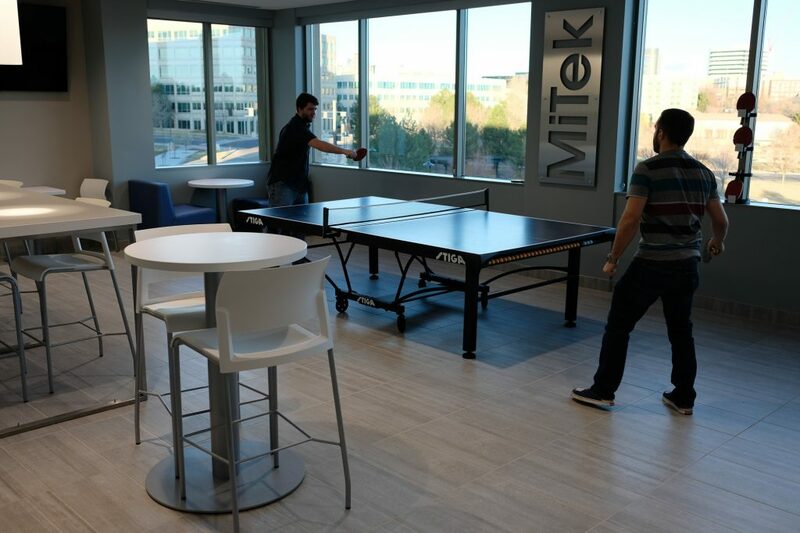 VERTEX completed construction of MiTek’s new 15,000 SF suite, a space similar in character to the surrounding Tech Center area, as it provides its tenants with a means to both work and play. 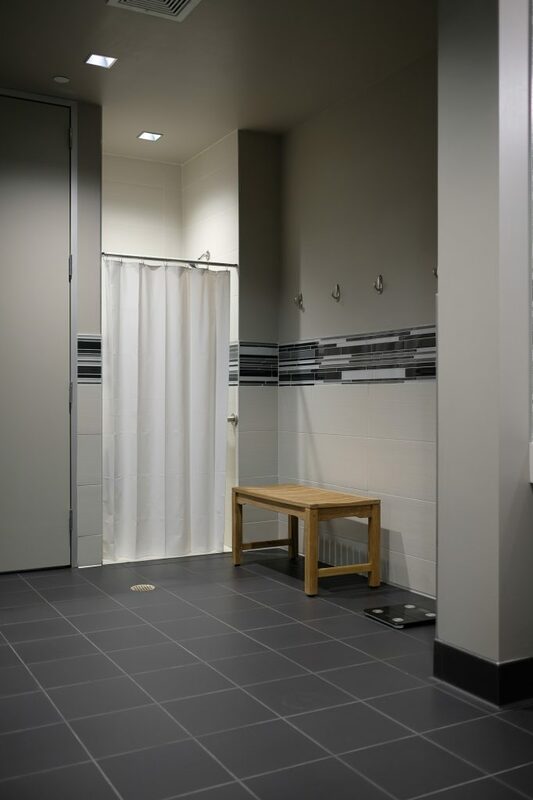 In particular, MiTek’s new space included a porcelain tile entry, quartz topped reception desk, gym and neighboring shower room, large break area, four conference rooms, and two huddle locations. 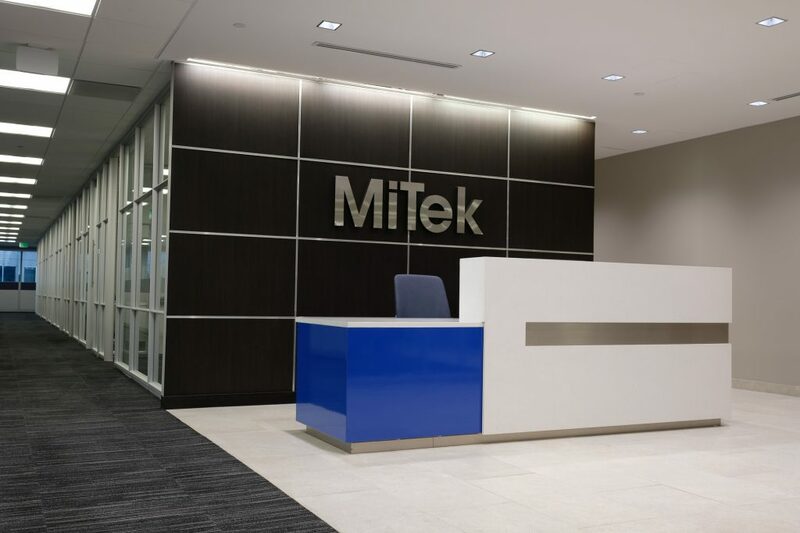 Unique to MiTek’s space was the DIRTT wall system, used in all office and multi-occupant areas. 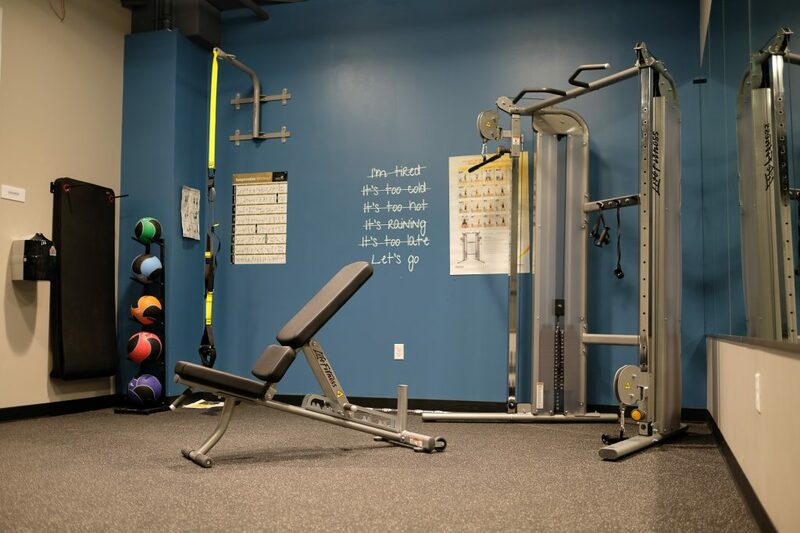 VERTEX completed construction in 8 weeks, on time and within budget.